Insect Intrusion: Could these spiders cause serious damage to your vehicle? How is your Credit Score Calculated? 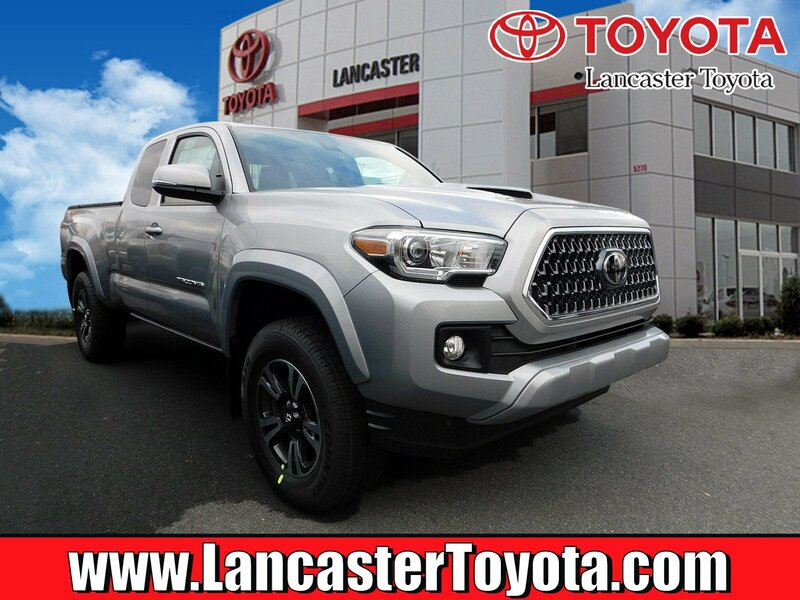 What Makes Lancaster Toyota Special? 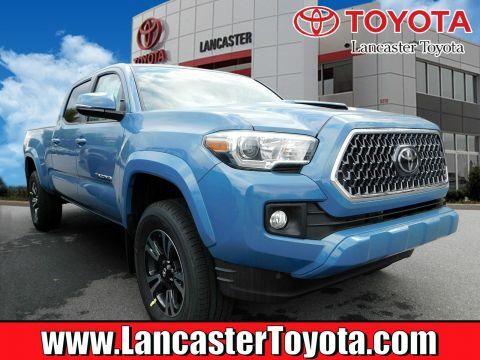 Savings are provided by Lancaster Toyota and current Toyota customer cash. Savings prices include destination charges. Prices DO NOT include $750 Military Rebate or $750 College Grad Rebate. 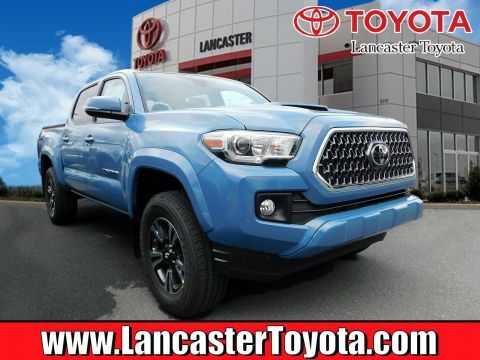 Contact our Dealership for latest pricing and to schedule your test drive. While great effort is made to ensure the accuracy of the information on this site errors do occur so please verify information with a customer service rep. Please contact us by email or phone for complete details. Price does not include tax, title, license, or $144 dealer doc fee. "By providing your contact information, you are giving us permission to contact you via phone, email or text." 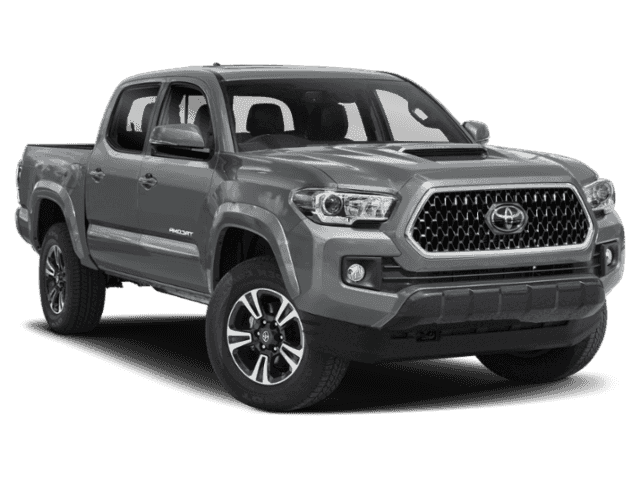 How to use the Toyota Tundra SR5 part-time 4WD?